It wouldn't be a Resident Evil game without a grenade launch, right!? 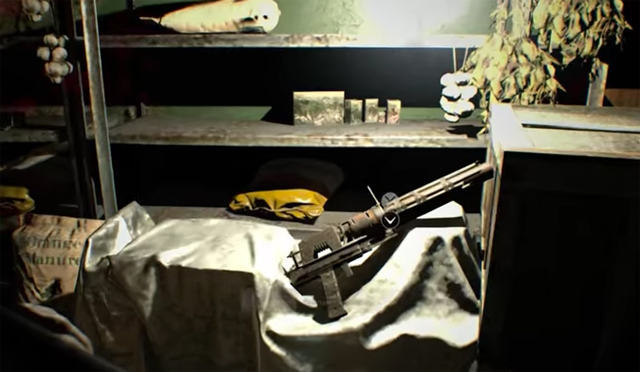 It wouldn’t be a Resident Evil game without a grenade launcher, right!? 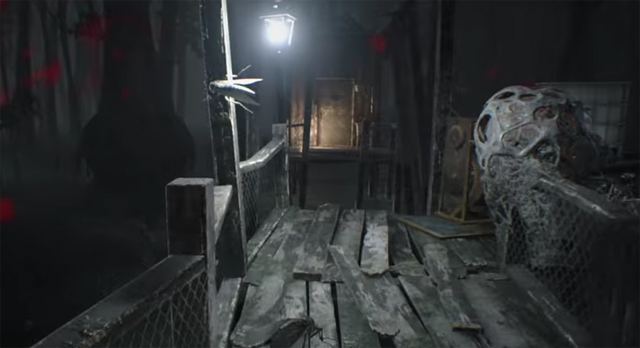 Resident Evil 7 is certainly no exception, and while the game is light on action and heavy on exploration, puzzles, and, of course, scares, there’s a nice array of weaponry and melee tools that you’ll find along the way. Perhaps the best albeit least-agile weapon in the game is the trusty old Grenade Launcher, and unfortunately it can be rather easy to miss and skip out on. Here’s how to get it. You’ll need the “Crow Key” to kickstart your search for the Grenade Launcher. 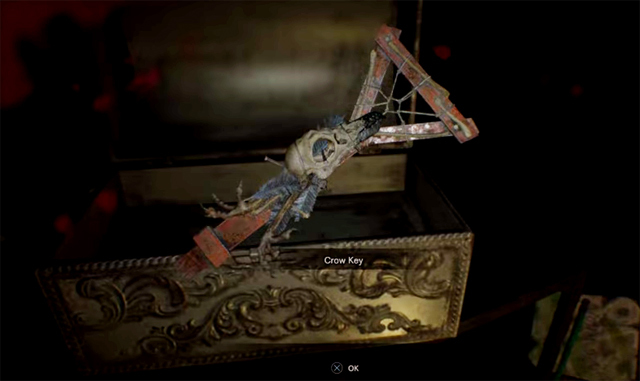 This key is located inside a shack across the walkway from the back of the house. You’ll need to extend the bridge to reach it. Just behind the insect nest is a wheel you’ll need to turn to extend the bridge. Head inside the shack and grab the key. Head back along the walkway towards the house. 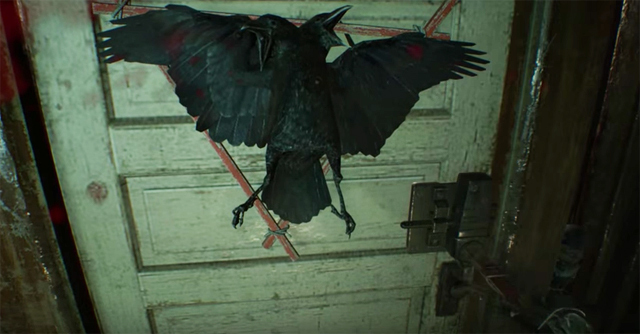 Head inside, and make your way upstairs to a door with a dead crow on it (you can’t miss it). Use the Crow Key on the door. Head inside. 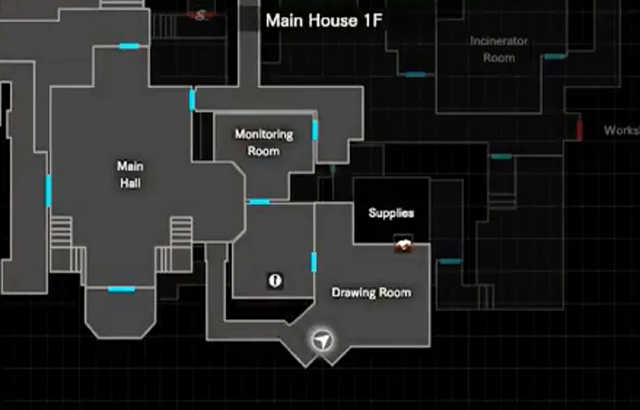 The Rocket Launcher is directly inside the room. Use flame rounds for best efficiency when it comes to the grenade launcher. 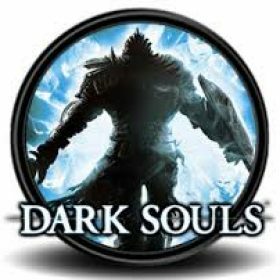 They expand the blast and damage radius of the weapon, and are ideal to use when starting a fight and getting the upper-hand early on.